You know that piece of fat the hugs a steak? That used to be my favorite part when I was a kid, especially if it was cooked on the grill. Although I was told, many times, that it wasn’t good for me I didn’t really care, I just loved the taste. As an adult I wish that I could still afford not to care, my taste buds would be so much happier! I’ve been on a huge kick lately to reduce the fat in my diet, mainly for health reasons but also to keep my waistline under control. This new kick however is bringing my grocery budget to a whole new, scary level. Low fat foods can be very costly but there are a few ways around it, especially when it comes to meat. One trick is to have the butcher trim the fat for you. Another trick, if you’re handy with a knife, is doing the trimming yourself. When it comes to ground beef removing the fat is really easy, anyone can do it and you don’t have to be a butcher or a knife wielding ninja. 1. 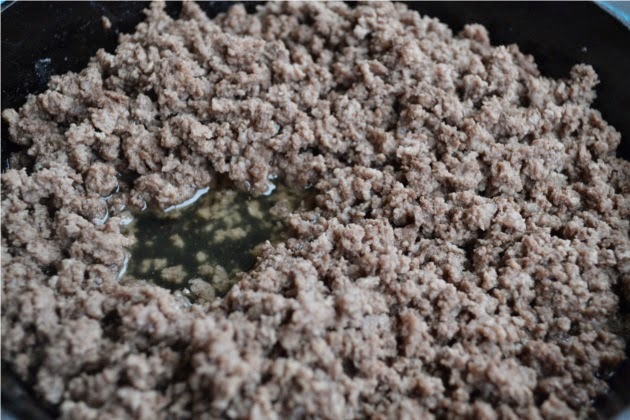 Start by browning ground beef with a high fat content. I like the 73/27 blend. because it’s usually the cheapest. 2. 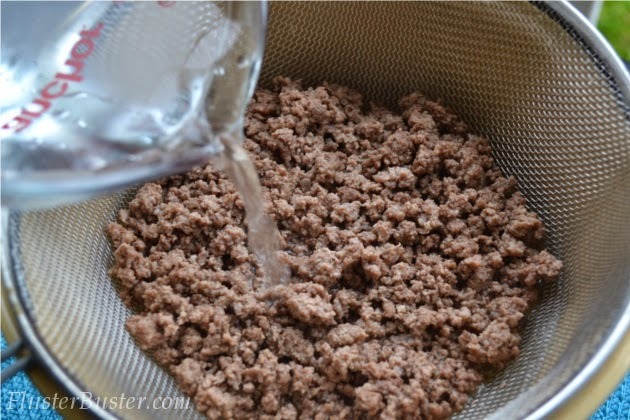 Once the ground beef is browned, drain the fat using a strainer. 3. 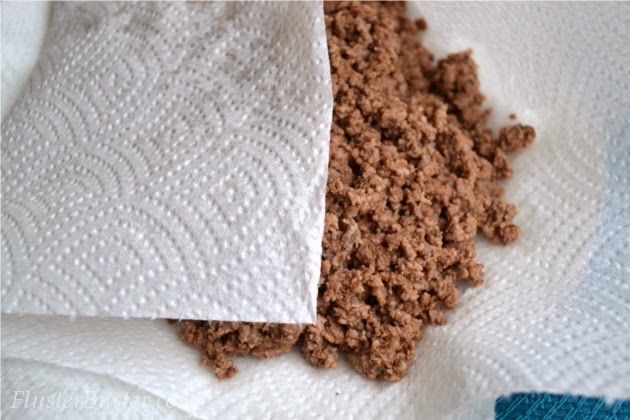 Next lay the ground beef out on a few layers of paper towel. 4. Pat, pat, pat to remove the fat. 5. 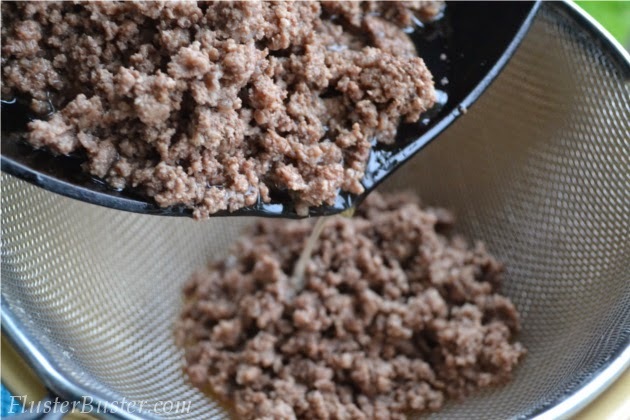 Finally, transfer the ground beef back to the strainer and thoroughly rinse with boiling hot water. Absolutely! 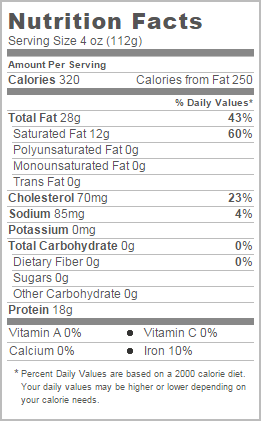 4-ounces of 73/27 ground beef contains about 24-28 grams of fat. However, after you’ve blotted and rinsed the ground beef you’ve reduce the fat to about 6-8 grams, that’s about the same as the fat content found in 95/5 ground beef. Wow, that’s impressive that you can remove that much of the fat! I usually drain and blot, but never thought of rinsing it. 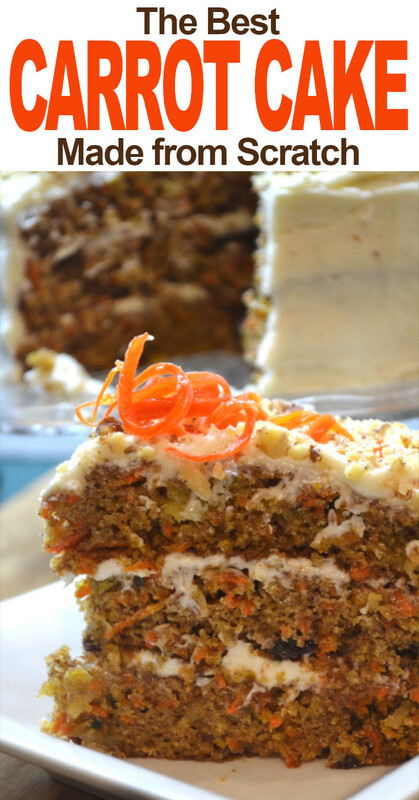 We eat a lot of ground beef, so I’m looking for ways to make it healthier. Thanks for the tip! Great tip! For years my mom always rinsed her meat before they started selling lean grown beef! 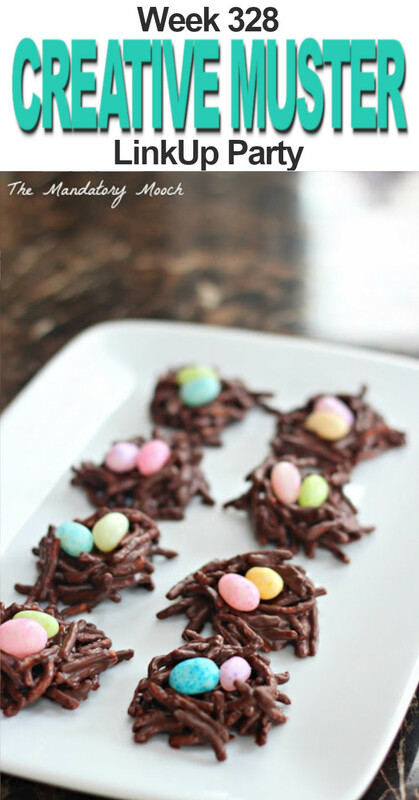 Thank you so much for linking up to Merry Monday this week! 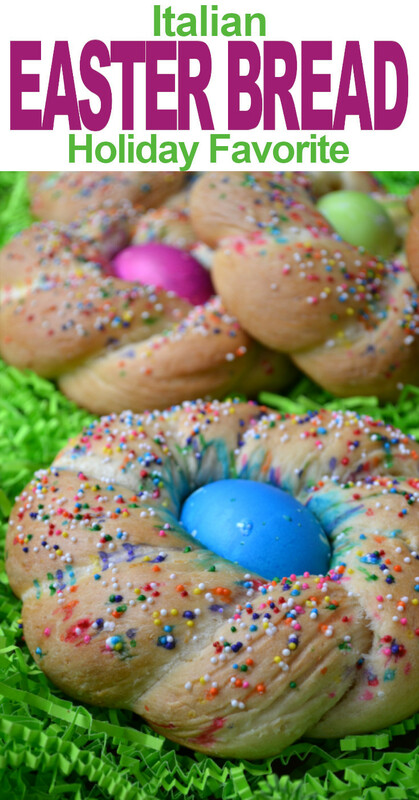 I am sharing your post tomorrow on my Twitter! We hope to see you next week for another great party! Have a great week! That is a great idea to pour boiling water over it! never thought of that!! Found you on Mama Buzz! Wow great tip. I will have to try it some time. Great tip! We buy a half of a beef from a friend that raises cattle. There is never any grease to drain off. Thanks for sharing with SYC. My mom taught me this trick years ago and I love it. I can buy less expensive ground beef but make it healthier by getting rid of all that extra fat. Thanks for sharing! 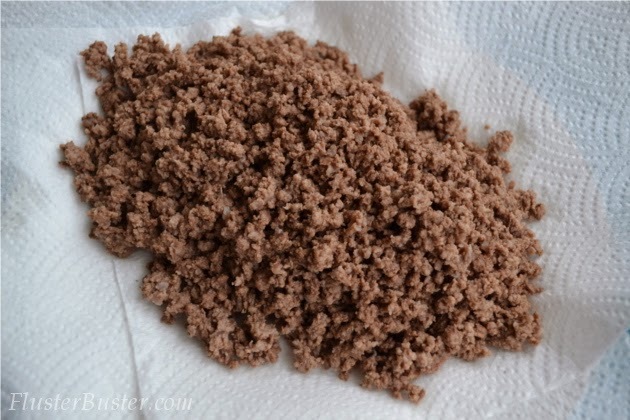 Great ideas and tips for reducing fat in ground beef. I appreciate you sharing this awesome post with Full Plate Thursday and have a great day. This is a fantastic idea. The cheaper ground beef is about all I can afford and I hate all the fat that comes with it. I’ll be doing this for sure from now on. 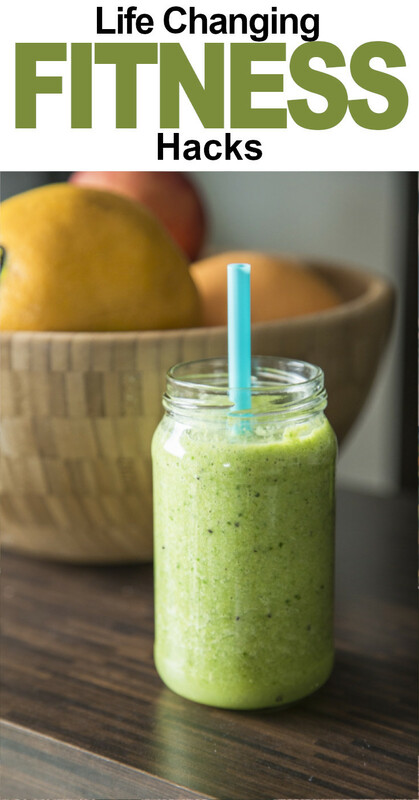 Thank you so much for linking up to Thriving on Thursdays here in Australia. I’m featuring this post at tomorrow’s party. Would love to see what else you’ve been working on this week.